Listen to the voices of recovering users, top alcohol researchers, and treatment professionals as they explore the emotional and physical reasons for drinking, the craving, plus the role genetics and environment plays, as well as strategies for treatment and recovery. When consumed, alcohol is pumped to and through every organ in the body. 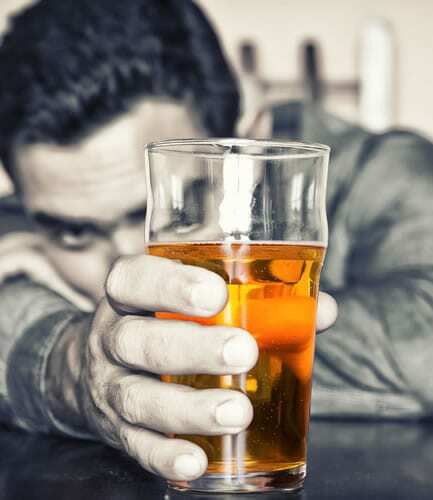 Alcohol exits the body through kidneys/urinary track, through the lungs and breath, and sweated out through the skin. You can get started today and gain insight into how alcohol affects neurochemistry,the social and legal consequences of drinking, and its consequences on a developing fetus. Understand the physiology of Absorption, Distribution, and Metabolism of Alcohol and the concept of Blood Alcohol Level. Compare and contrast the five levels of alcohol use. Understand the role of tolerance and withdrawal and the development of alcoholism. Learn the effects of chronic long term high use of Alcohol on the brain and body.